High speed Internet at speeds of up to 444 Kbps. 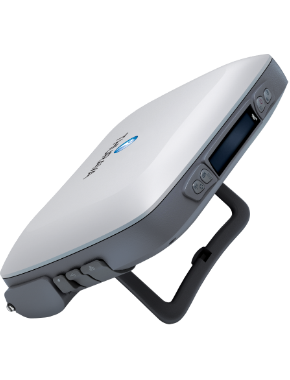 ThurayaIP satellite modem offers Broadband Data Service through a highly compact, ultra lightweight and advanced satellite terminal. As the world's first and only Mobile Satellite Service to support 384 Kbps streaming IP, ThurayaIP offers superior 'Always on' super quick Internet access even from the remotest regions in more than 120 countries in the world. A generation ahead in design and performance, ThurayaIP satellite broadband modem combines ultimate performance with a customized rugged design and protection to sustain rough usage. It is very portable and easy to setup - a simple plug and play mechanism that comes with user friendly graphical user interface.